Why earthing and how does it work? When we come in contact with the earth, negatively charged electrons enter your body and act as antioxidants which neutralize a positive effect to free radicals. 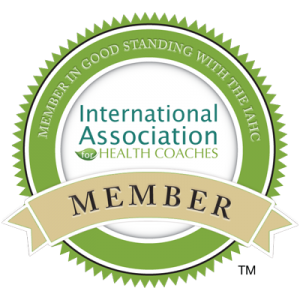 So what are free radicals all about? They are unstable molecules that can do major damage to our internal organs causing chronic inflammation and diseases. So earthing is a simple and quick way to boost your health plus you are accessing free antioxidants from the electron-enriched earth! 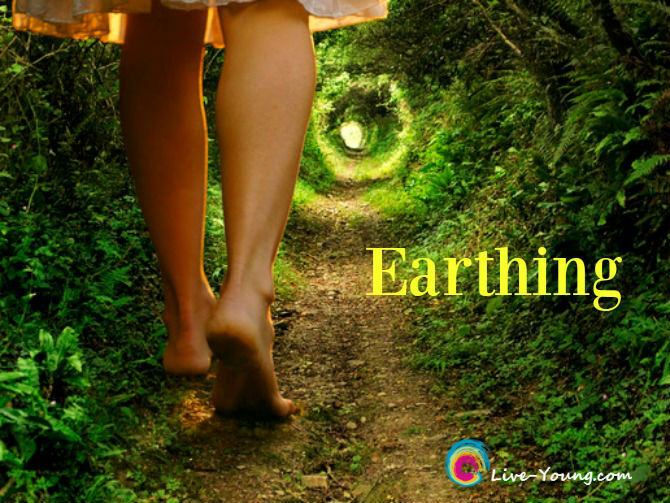 I invite you to add the practice of earthing to your life! Start with 15 minutes a day walking around barefoot on grass, dirt, sand or rock. Sitting on the ground gardening, stretching exercises on the grass or swimming in the salt water ocean all count as earthing too. Don’t have daily access to a safe outdoor space, there are earthing / grounding devices you can purchase like mattress pads, body patches and more.